Just because you know your patient, doesn't mean you know if they can pay. Imagine if you knew ahead of time which patients could pay, how much, and when to expect payment - all before the procedure? 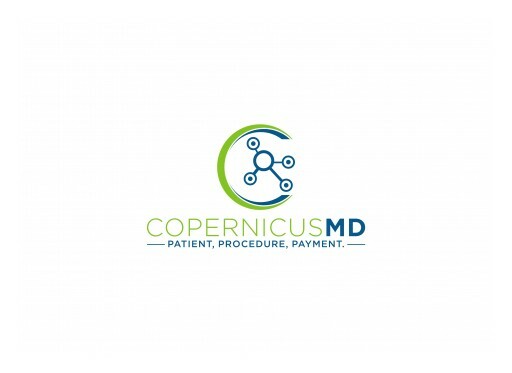 Welcome to CopernicusMD. Posted Oct 25, 2017	Live with the Opioid Panel, discussing the topics that got us here, and how we attack this Epidemic!! Posted Oct 19, 2017	 Excited to be moderating the first Opioid Solution Webcast with CW Hall of Top Docs Radio show on Wednesday October 25th at 10:00 a.m. We have an amazing panel to discuss current issues, and brainstorm solutions to an ever growing problem in our Country. We are pleased to be joined by Dr. Douglas Lundy of Resurgens, Policy Director for Georgia Attorney General Nicholas Smith, MAG President Donald Palmisano, GA State Representative Beth Beskin, Copernicus Chairman and Neurosurgeon Dr. Ellen Shaver with more to come. If you are a physician, law enforcement, Hospital executive please join us and register at bit.ly/opioidsolve . Sign up for email updates from CopernicusMD.